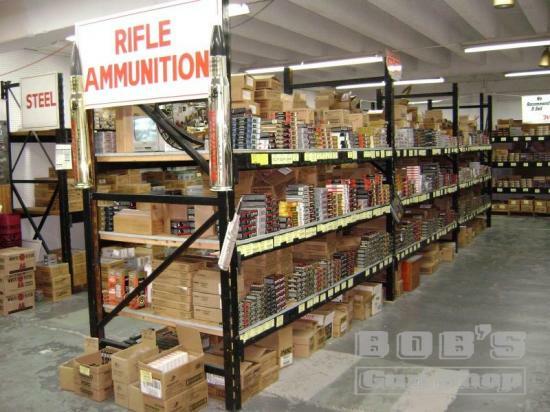 Housing the largest selection of ammunition on the East Coast, Bob’s Gun Shop has become the leader in ammunition sales for Southeastern Virginia. 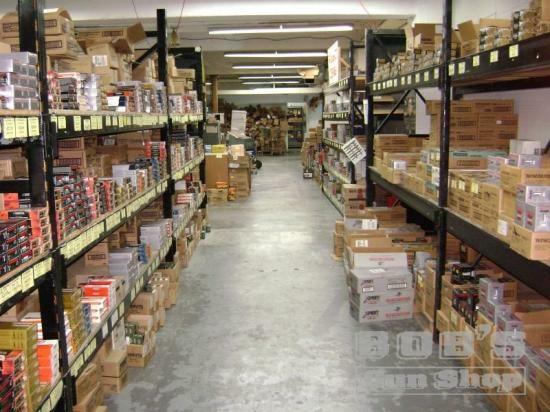 We stock ammo from Winchester, Federal, PMC, CCI, Sellier-Bellot, Nobel, Magtech, and many others. We stock ammo for your pistol, rifle, and shotgun. We also stock calibers that you may not find in your average store. Bob’s was honored in 2005 with the Winchester Ammunition Dealer of the Year Award. This prestigious award was granted not only for our incredible sales volume, but also for our dedication to increasing, and advancing the shooting sports.